Team Zari is still in the show. 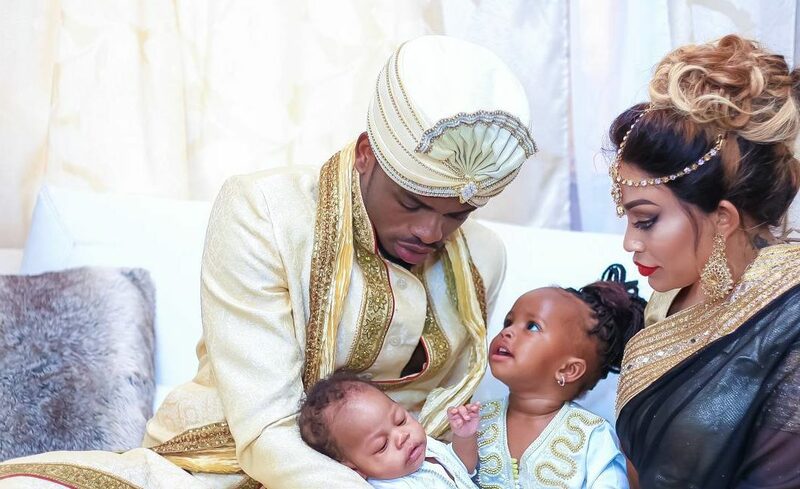 Various sources had reported that Diamond Platinumz shared photos of him holding Hamisa Mobettos child, but Zari’s fans have no reason to be scared. Mr Chibu was on Instagram, just three days ago sharing a message to his two babies, on Iddi. He also posted a video that his baby sent him. 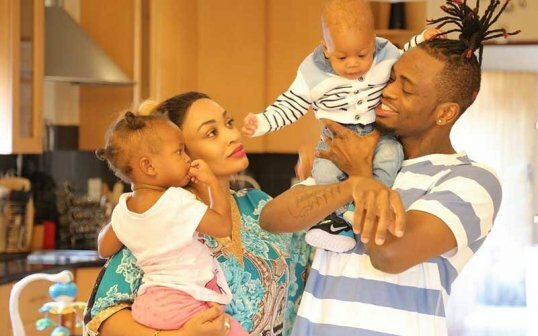 Zari Hassan and Diamond broke up last year, after she was tired of his baby mama drama. He however still reaches out to his kids, to make them know he loves them. Diamond has also confessed that he wanted Tiffah to take over all his businesses. His love for these two children is evident, and Team Mobetto has no space in this.